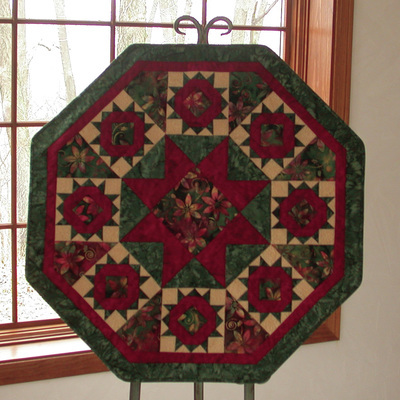 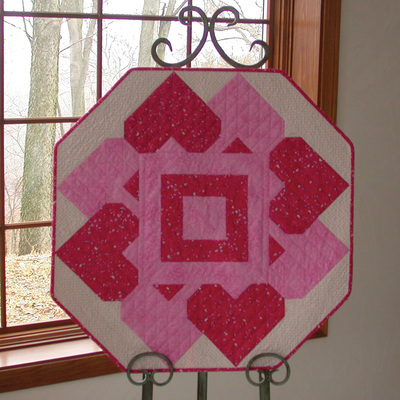 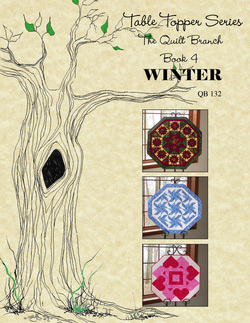 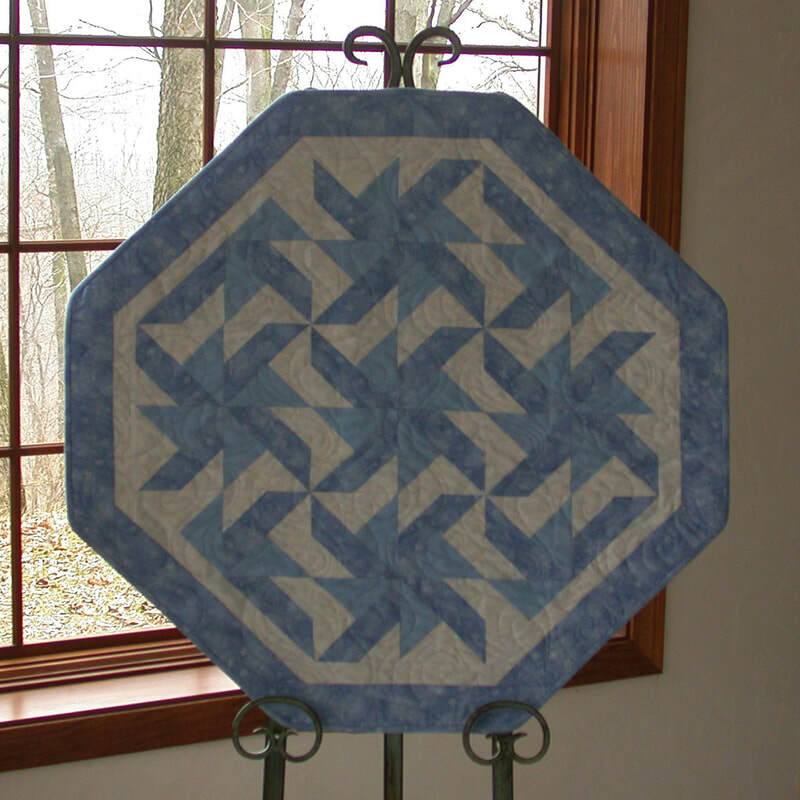 You can now complete your collection of table toppers with the Winter Edition of the seasonal series from The Quilt Branch, taking you through December, January, and February. Grab your cup of Chocolate Mocha and watch the holidays and snow go by. This book has two bonus patterns for small table runners.